This spacious, beautifully updated home, is located in sought after Bay Lakes community in Dr. Phillips area. 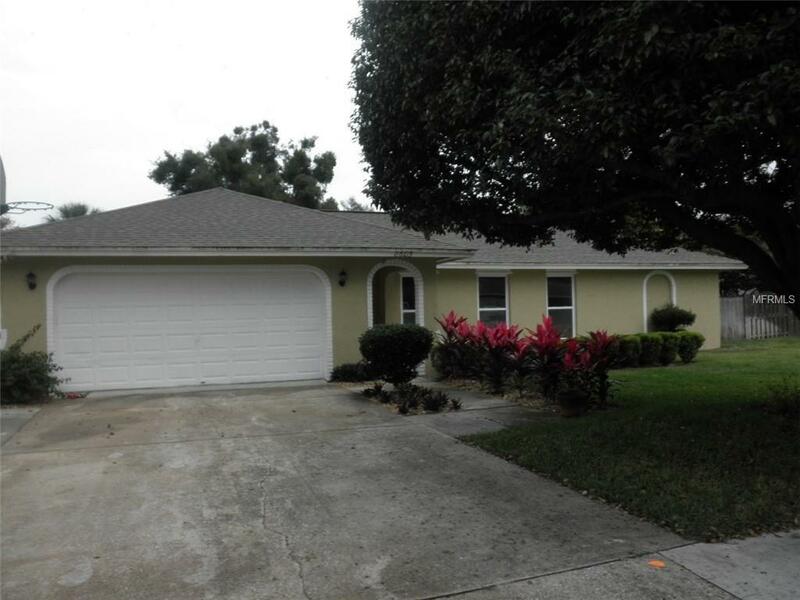 This 3 bedroom 2 bath split floor plan home is in move in condition. The home features a formal living and dining rooms, a family room and a large Florida sun room. Complete with wood cabinets, granite counter tops, tile flooring throughout, beautiful fenced yard, skylights and much more. This is a great property in an ideal location. Lawn care included in monthly rent. Pet friendly home (w/owner approval and non-refundable pet fee).